Nissan signed on to become the first automaker to partner in a double deal with both FaZe Clan and OpTic Gaming. 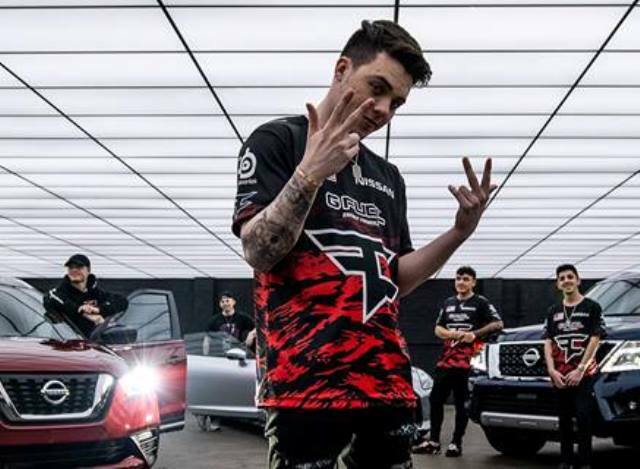 As part of the agreement, the Nissan logo will appear on the FaZe Clan and OpTic Gaming competition jerseys wile team members will have access to Nissan vehicles to integrate into social and digital content. Vehicles involved will include the Nissan Armada, Altima, Kicks and the all-electric Nissan LEAF. With the announcement, Nissan adds esports to its roster of athletic partnerships, which includes a 12-year partnership with the Heisman Trust as well as sponsorships of college athletics across the states. Nissan is also the title sponsor of Nissan Stadium in Nashville, home of the NFL Tennessee Titans.